Have you ever had an eye problem, and waited hours in a walk-in clinics waiting room, because you weren’t sure if your problem was serious or not? Do you know anybody that delayed getting their eyes checked because they thought what they see is normal, only to find out that their symptoms were a warning sign of a serious eye problem? Situations like this prompted us to create the Calgary Vision Centre Patient’s Companion. The Calgary Vision Centre Patient’s Companion is a revolutionary app designed to streamline Calgary Vision Centre’s appointment booking process, allowing our patient’s (new and established) to not only book their annual eye examination, but to also triage any medical problems with the eye. Has it been over a year since your last eye exam? Feel like your glasses don’t work as well as they used to? A few clicks within the app, and you can book an appointment to be seen by our Doctors, convenient and hassle free. Woke up this morning and your eyes were red? Got poked in the eye yesterday and it still hurts? Simply request a medical eye exam within the app, and you will be prompted with a series of questions regarding your current eye problem. After answering all the questions, your symptoms will be processed through a complex algorithm, resulting in a list of possible diagnosis being exported to our computers. Not only will we use this information to schedule you a medical eye exam in an appropriate timeframe, but we will also have all of your symptoms on hand when you do arrive for your appointment, allowing for a more a efficient and accurate examination. 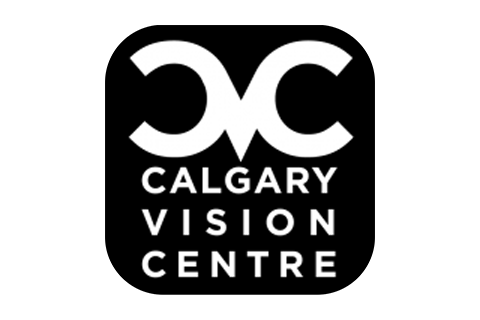 Note: You do not have to be a current patient with Calgary Vision Centre to use this app, however you do have to live in the Calgary, Alberta area and be able to get to our clinic for your eye exam. Please visit www.calgaryvisioncentre.com for our contact info and address. One major textual change has made.